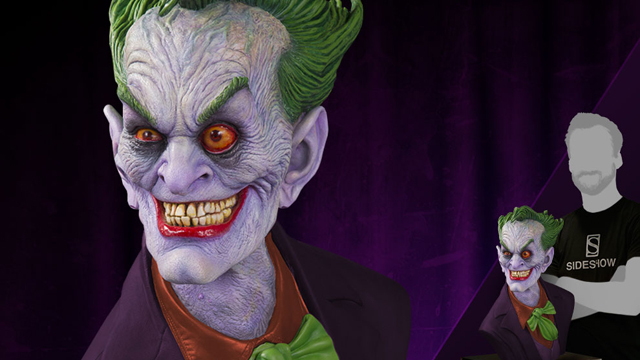 If you’re hoping to creep out just about anyone who steps inside your home, Sideshow Collectibles has you covered with The Joker Face of Insanity Life-Size Replica Bust that’s coming soon. 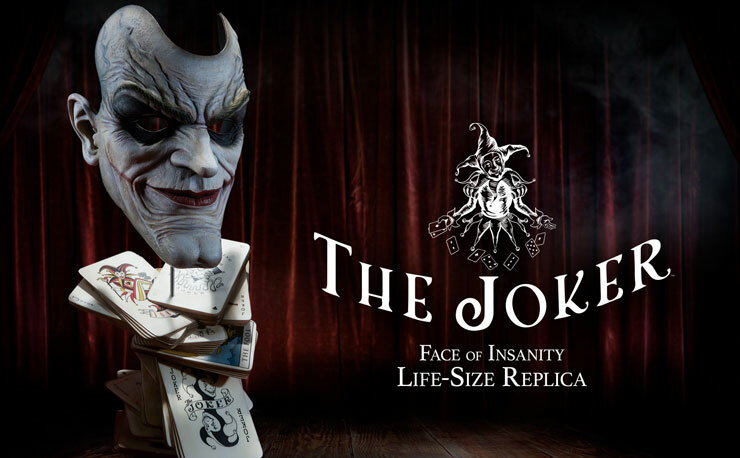 Developed in partnership with Pure Arts, this life-size bust captures The Clown Prince of Crime in terrifying fashion, with a deck of cards on full display and enough demonic detail to freak just about anyone out. 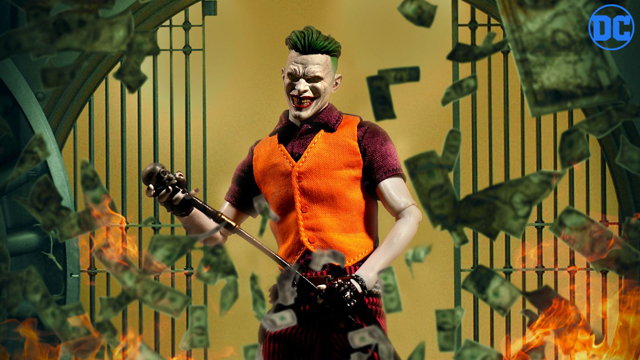 Additional details on this maniacal bust are still slim at this point, but you can nab one for your DC collection when it hits Sideshow.com sometime soon (pre-order date still TBD). 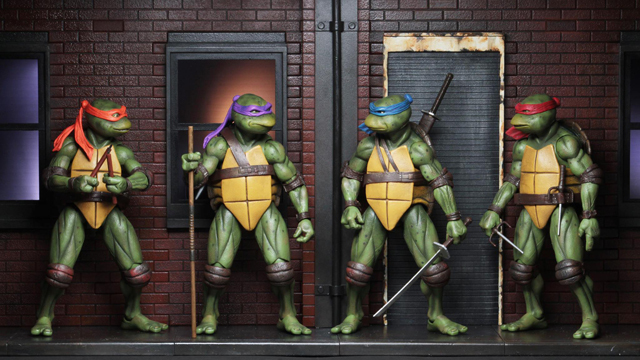 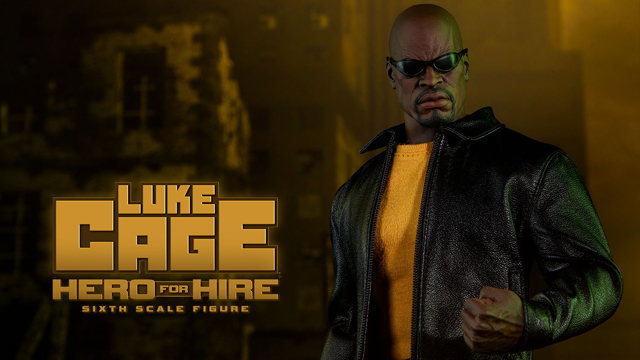 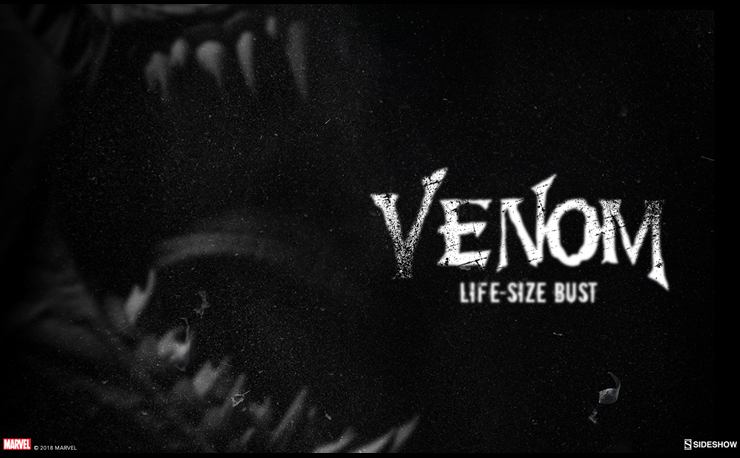 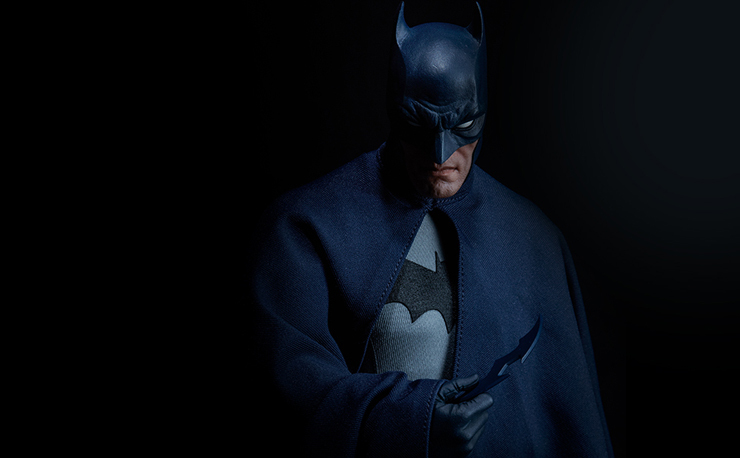 Check back here for pre-order details plus additional pics when Sideshow reveals more info. 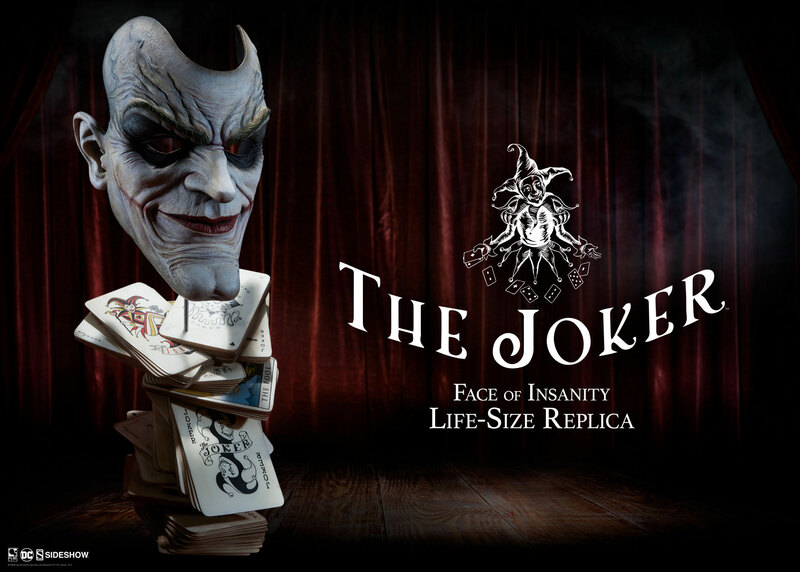 Update: The The Joker Face of Insanity Life-Size Replica Bust is now available for pre-order here.